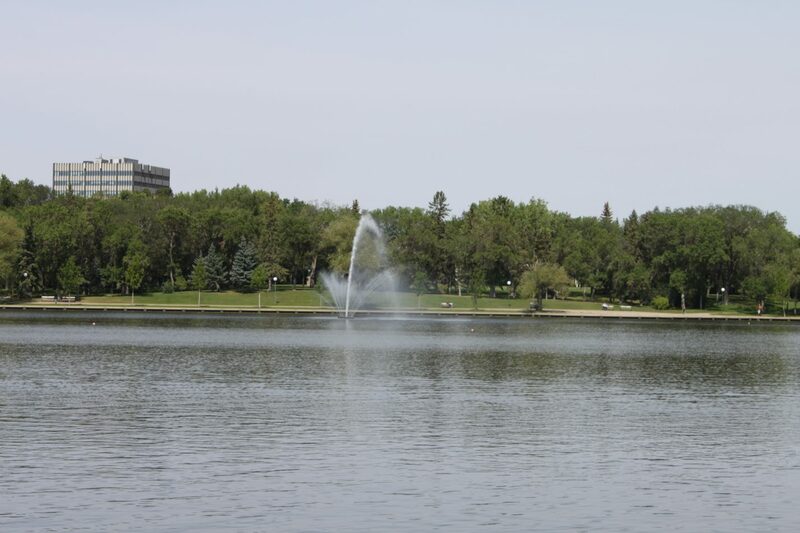 Wascana Centre (although technically not a neighborhood) is a world class recreation area and a huge part of what makes Regina a great place to live! 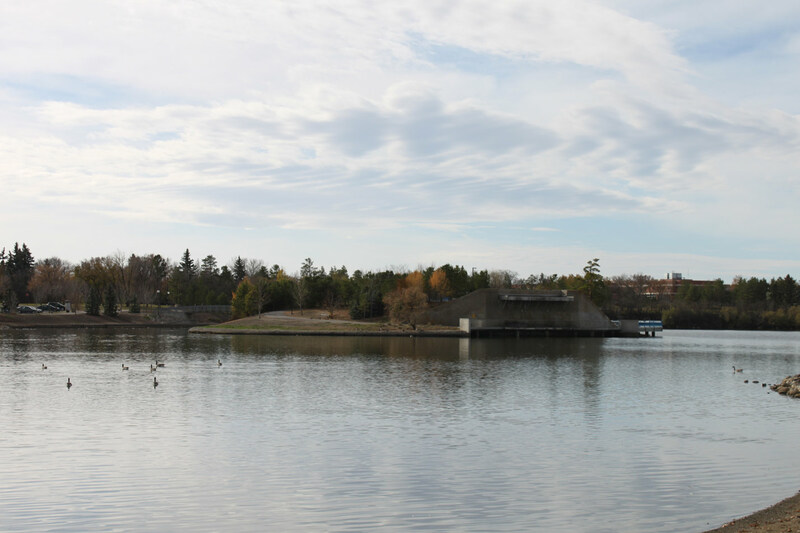 Wascana centre was formally established in 1962 and designed by architect Minoru Yamasaki. 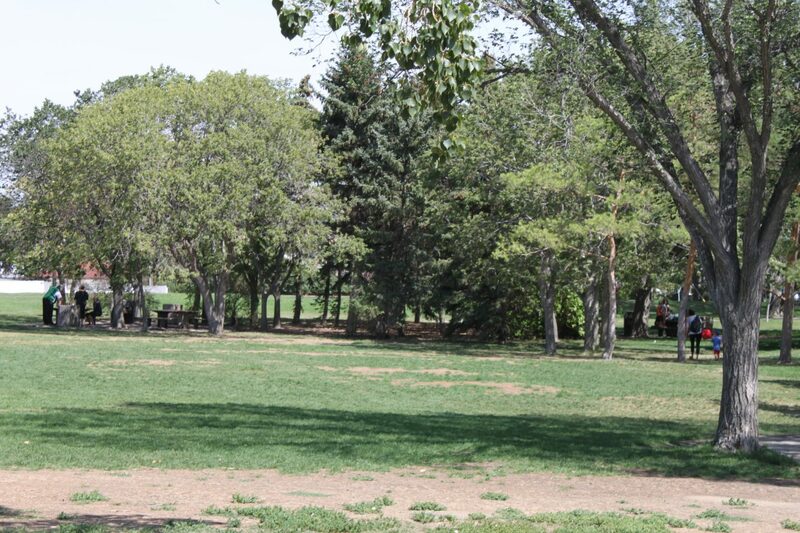 Regina claims more parks and green space per capita then any other major city in Canada and Wascana Centre is the 8th largest urban park in Canada by area. The West side of the lake prominently features the Albert Memorial Bridge – a 256 meter bridge over a creek which is reputed but unproven to be “the longest bridge over the shortest body of water in the world”. 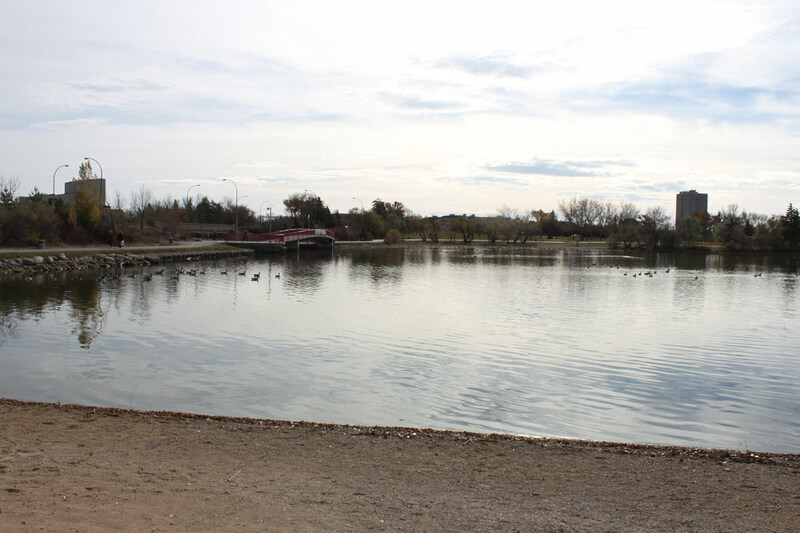 The main resident of Wascana Centre is the populous Canada geese who love this park – you won’t have to go very far to find some! 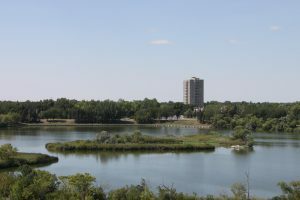 There is so much to see and do in this amazing 930 hectare (2300 acre) park centred around Wascana Lake in South Regina. 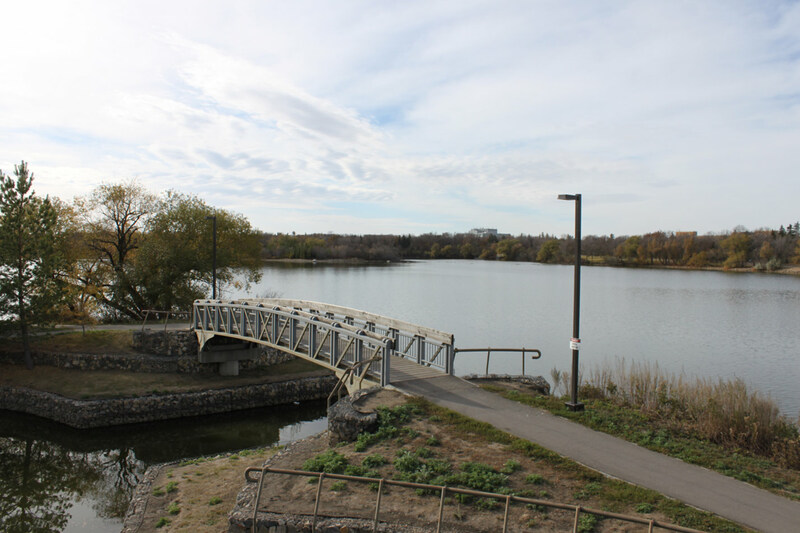 Wascana Centre plays host to a wide range of outdoor events and festivals that visitors enjoy year-round from the Waskimo Winter Festival, to Shake the Lake music festival, to the Regina Dragon Boat Festival and so many more. There are several major public attractions and venues inside Wascana Centre such as the Conexus Arts Centre, MacKenzie Art Gallery, Royal Saskatchewan Museum, Saskatchewan Science Centre & Kramer Imax Theatre, The Willow on Wascana restaurant and more! 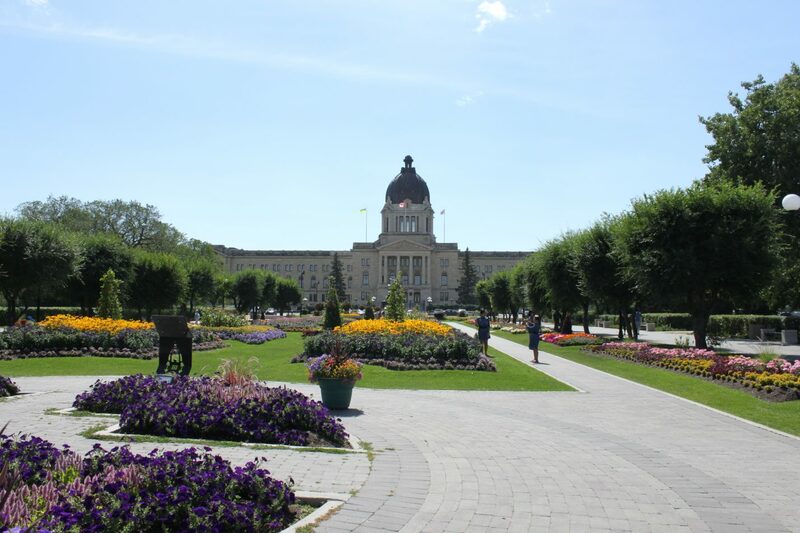 Wascana Centre is also the home to our provincial government and houses the Saskatchewan Legislative Building and grounds. Around the entire lake there are many monuments and memorials, hundreds of paved walking and biking paths and loads of water fountains and waterfalls to enjoy, not to mention the odd world record turtle. 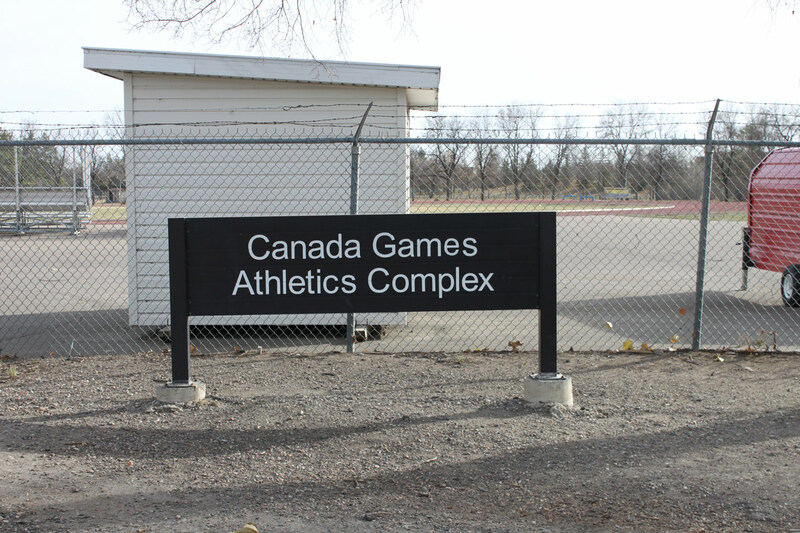 Douglas Park is located at the East end of Wascana Centre past the iconic Candy Cane Park and features the major sporting facilities of Leibel Football Field and the Canada Games Athletics Complex as well as a cricket grounds. 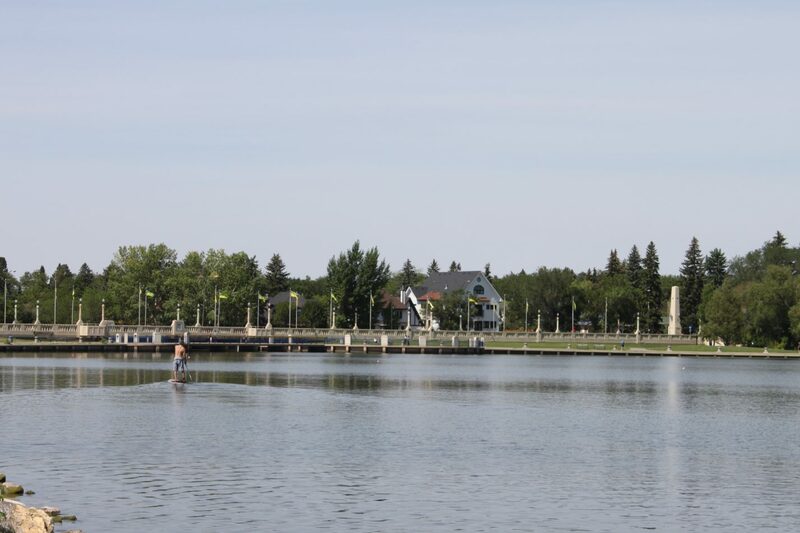 Wascana Centre is a seemingly endless place to enjoy sports or go for a run, walk, picnic, canoe, kayak, paddleboard, skateboard and even swim at the Wascana outdoor pool. The Big Dig – this was quite a spectacular event to watch in Wascana Centre during the Fall and Winter of 2003-2004. The lake was completely drained and then deepened by about 16 feet. They also added a new island, lots of new landscaping, bridges, and more You can read all about it here.